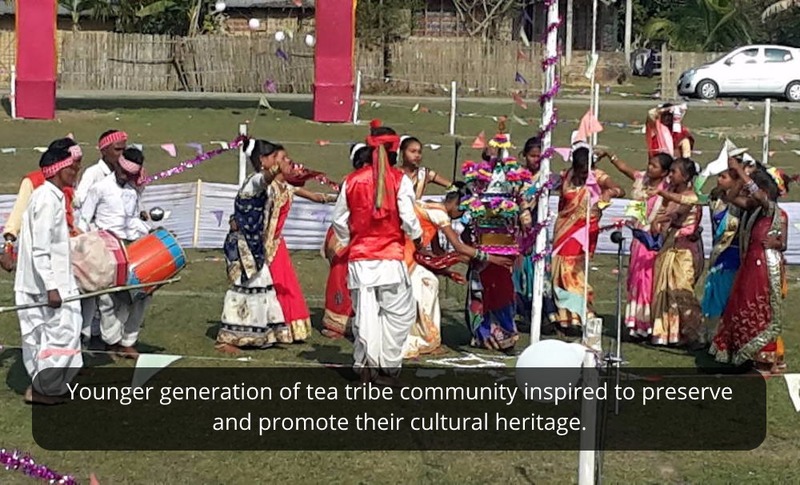 The Tea Tribe forms an important proportion of population of Assam, and are scattered across the Brahmaputra Valley. 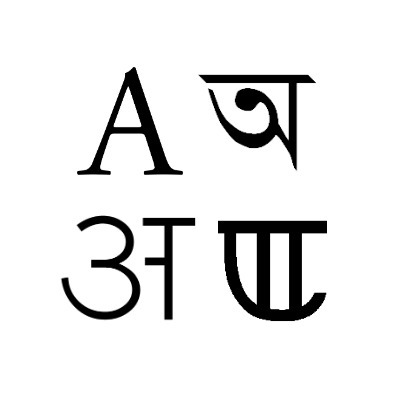 APPL Foundation’s endeavor to promote and preserve their intangible culture and heritage has transpired an annual “Sirish™” (A Sanskrit word means soul within the body) festival. 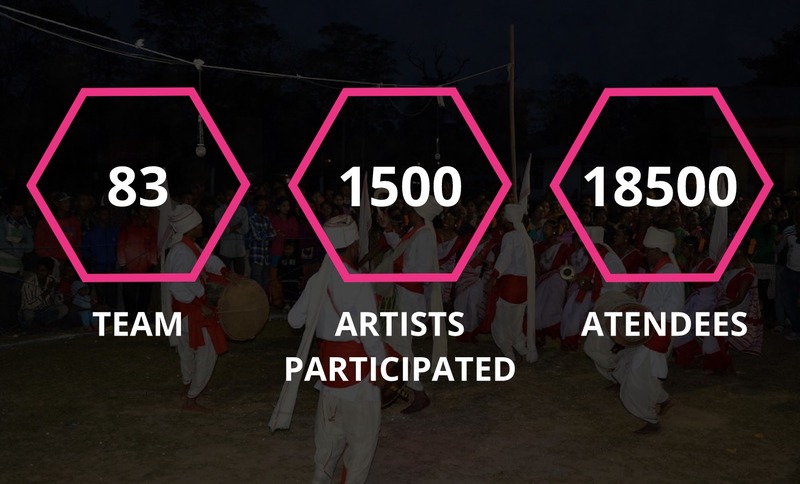 This has given the community a platform to showcase their distributed fragments of performing arts, literature as well as sports. 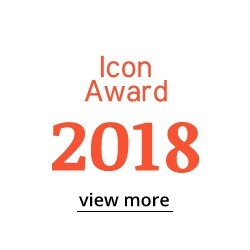 Join us in keeping alive the tradition and culture of the Tea tribes. Donate to preserve, promote and propagate Tea Tribe Culture! 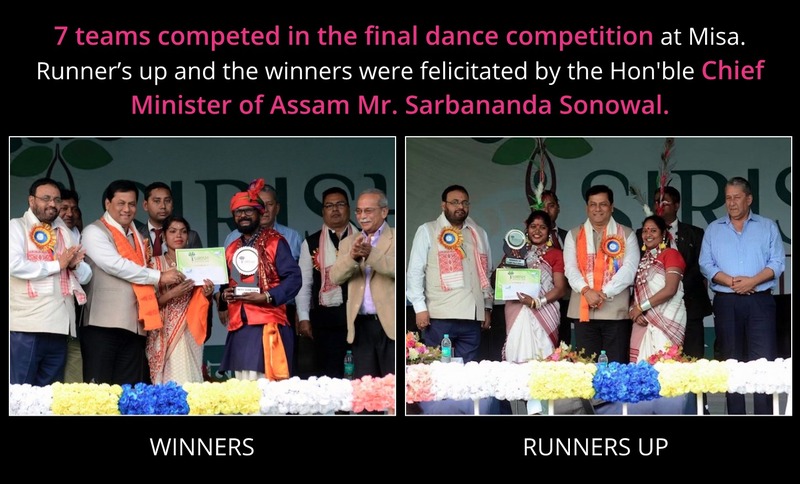 A jhumur folk dance competition held at the cultural venue of the Festival saw the participation of teams from all estates of Amalgamated Plantations. The competition was judged by an eminent jury panel selected from within the tea community. 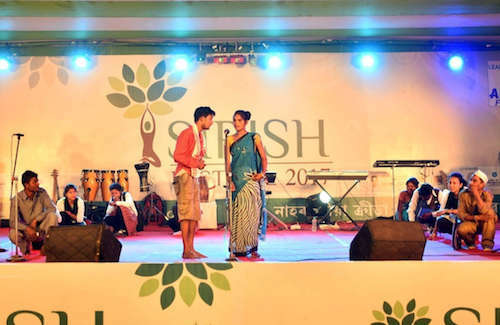 APPL Foundation had developed a video of a modern rendition of a traditional “Jhumur” song called Rail Gadi Jhumur in 2015. Now it our very own theme song! 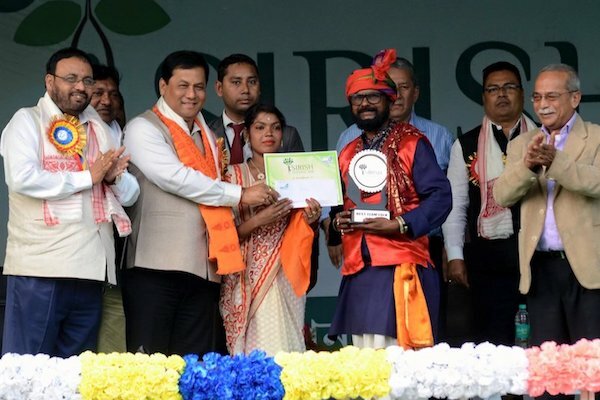 Different castes and tribes over the time have migrated from various parts of the country to the Tea plantations of Assam to not only work but turn it into their homeland. 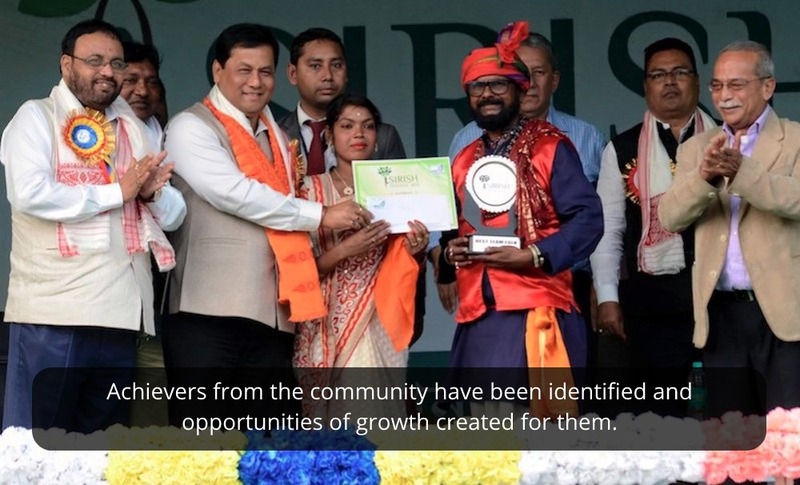 It is the various aspects of each of these castes and tribes that have merged to conceive a unique treasured culture of its own known as “TEA TRIBE CULTURE”. 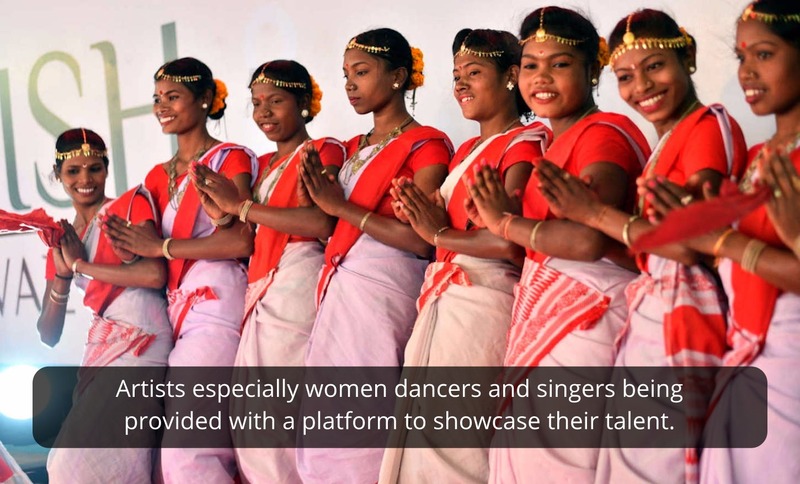 A confluence of the various tribal cultures has generated a brew of culture where dance and music are inseparable limbs. 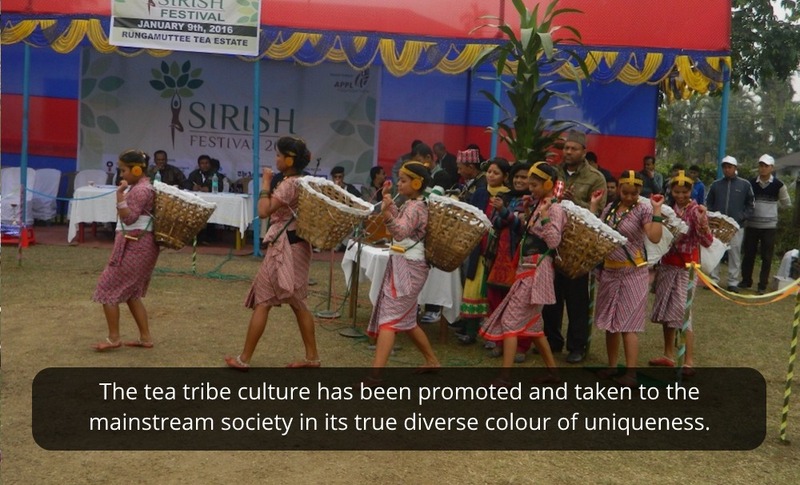 At Sirish Festival, cultural performances predominate which narrates tales of the tea tribe community. 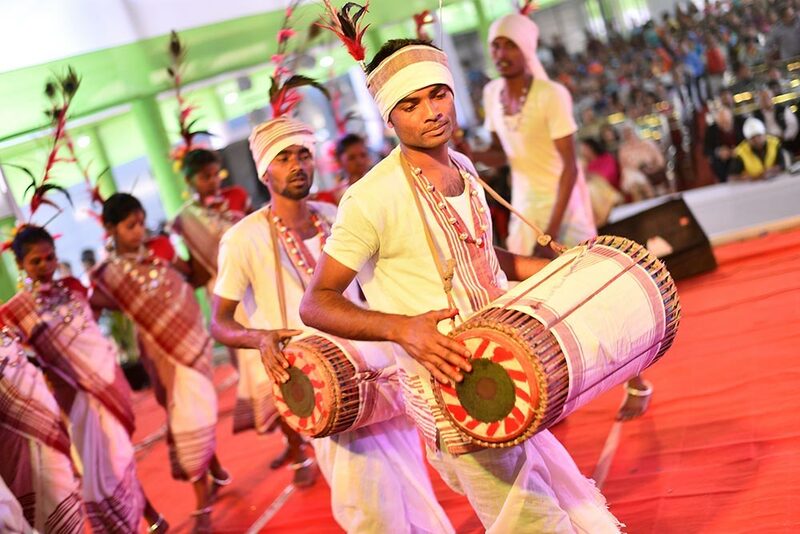 The various dance forms of the tribe makes the festival colorful and turns it to a hub of diverse cultural display. Children paint in colour the various aspect of being a part of the tea tribe community. Their paintings add the glow to the festival. 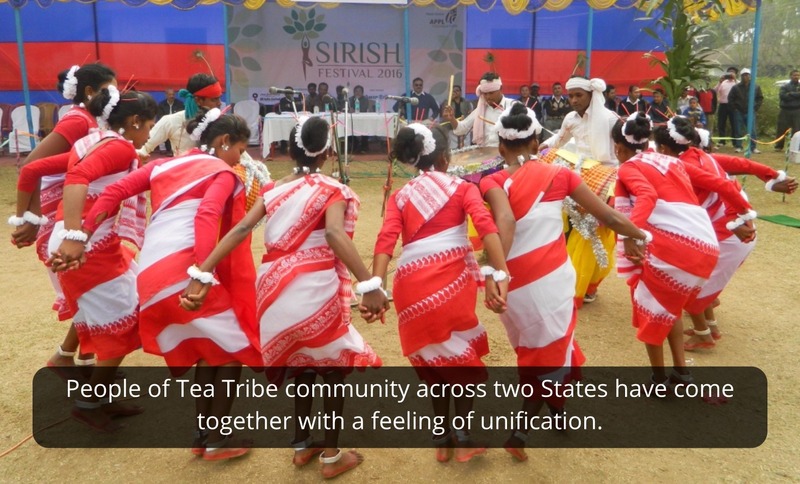 The depiction of the daily life of the tea tribe community people holding the hands of drama is a major draw of the festival. As a mode of conjuring the spirits of sportsmanship various forms of games have been integrated into the tea tribe culture. 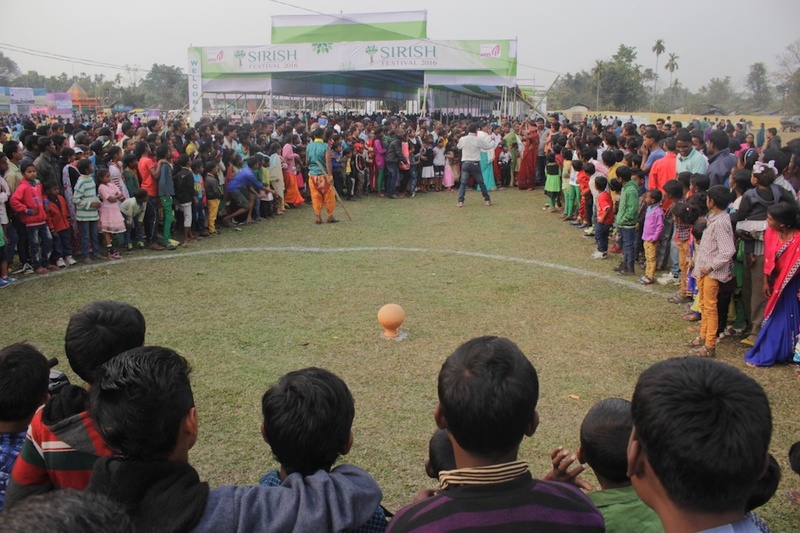 Thus sport is an integral part of the Sirish Festival. 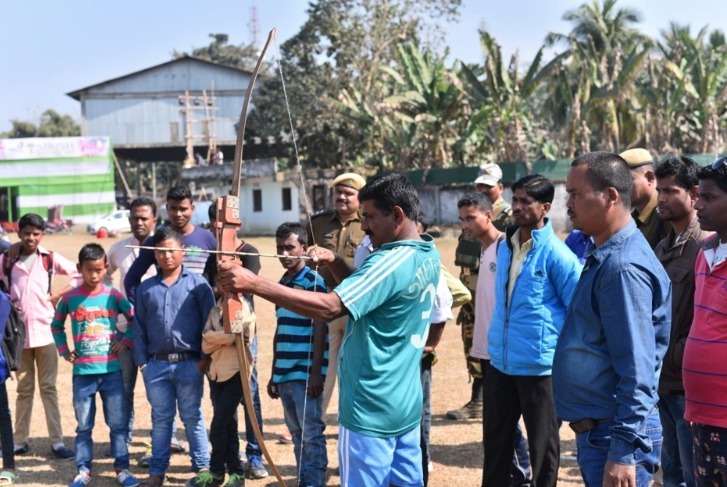 Long practiced by the tea tribe community now archery is a part of the Festival which encourages preservation of the long tradition of the community. 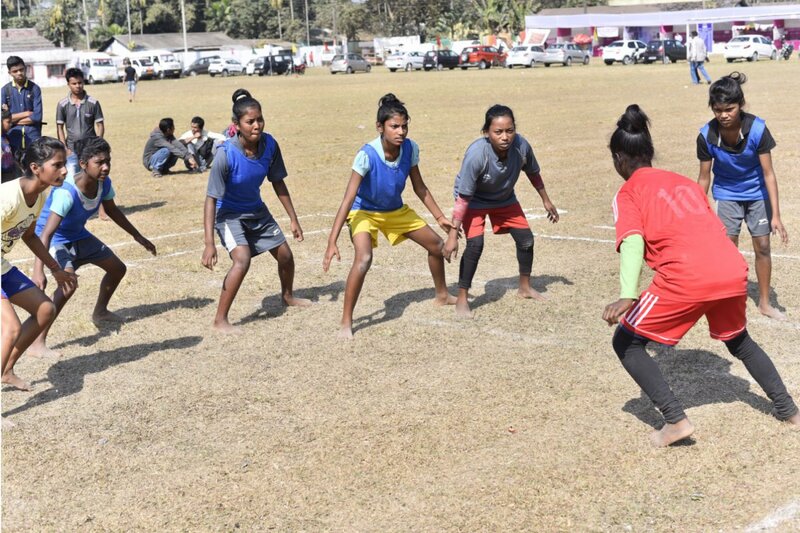 Young men and women come together in sportsmanship spirit to play the game of Kabaddi which is an integral part of the Festival. The community participates in this game and gathers together to celebrate their oneness. 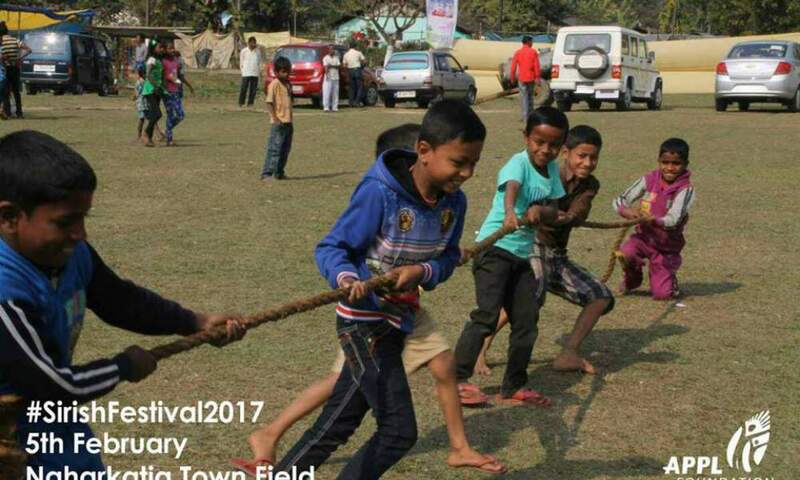 Practiced as recreation, tug of war has now become a part of the Festival. Little hands tug the rope in competitive energy in strive to win. 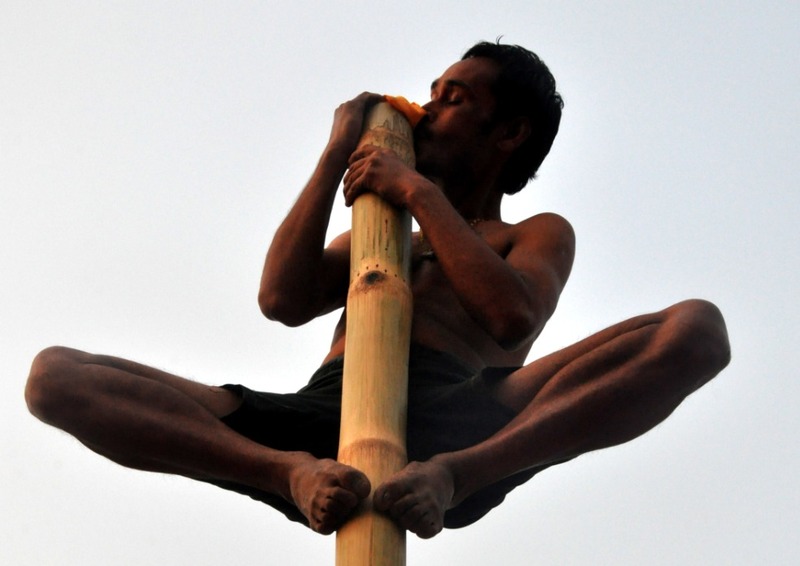 Aced athletes participate in this unique traditional sport of climbing a greased pole and turn the Festival into a celebration of old cultural practices. 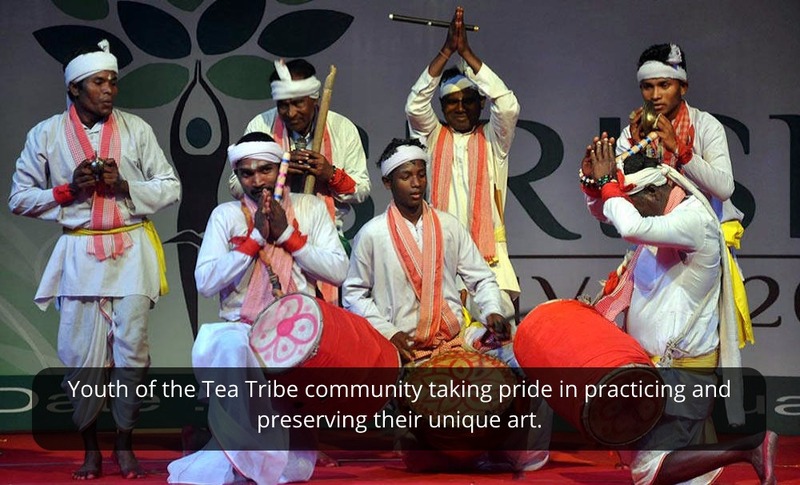 The tea tribe community is rich with talents who have displayed their creative excellence in literature and art. 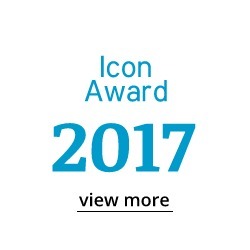 Icon Awards is an effort to acknowledge their gift to the society and felicitate them with due honour. The story of ‘Assam Tea’ begins in 1823 when Robert Bruce, an Englishman, met Birsa Gaum, the Singpho chief to explore the potential for tea. A century and half later, this blend has carved a niche for itself globally. It is possible that there isn’t a tea lover who has never tasted pure Assam Tea. 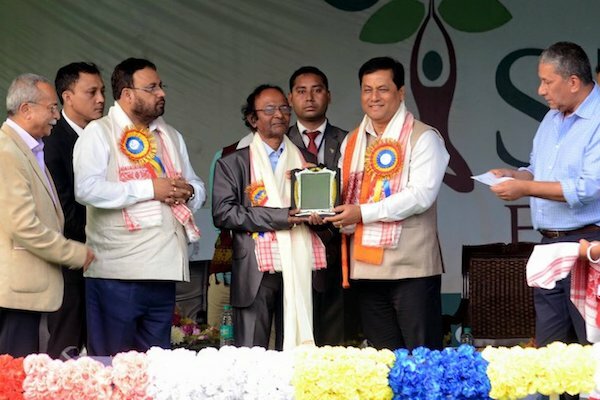 Chief Minister Sarbananda Sonowal and Water Resources Minister Keshab Mahanta at the Sirish™ Festival organised by APPL Foundation at Misa in Nagaon district, on Sunday. 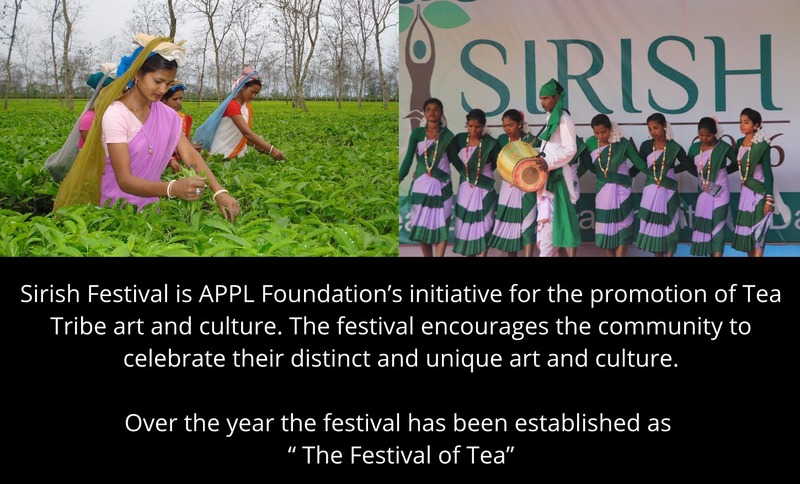 GUWAHATI, Feb 15: To acknowledge the contribution of the tea tribes in the State, APPL Foundation is organising the fourth edition of Sirish™ Festival on February 17 and 18 at Misa High School field in Nagaon district, stated a press release. 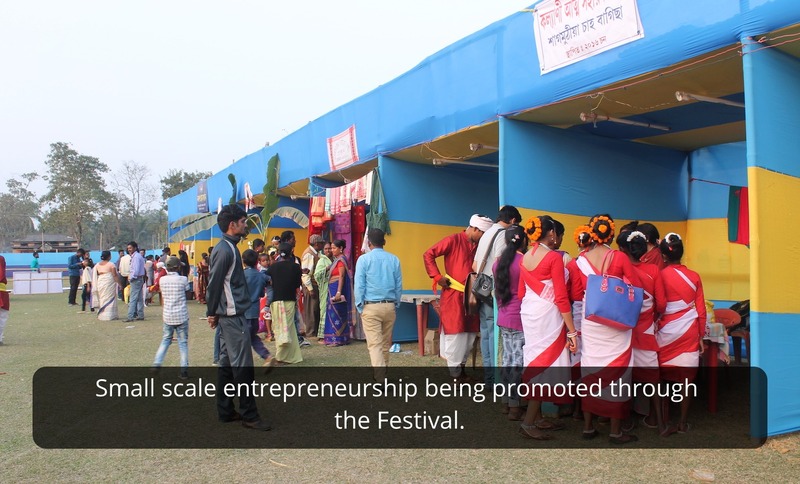 The programme is also co-sponsored by State government, Amalgamated Plantations (P) Limited, ABITA, SBI, NRL, Yes Bank, etc. 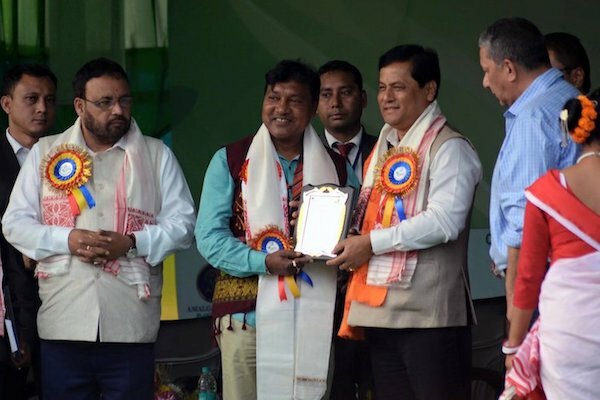 Guwahati: Two icons of Assam's tea tribe community - Sushil Kumar and Dulal Manki - will be honoured at Sirish Festival, being organised by APPL Foundation, at Misa, near Nagaon, on Saturday and Sunday.